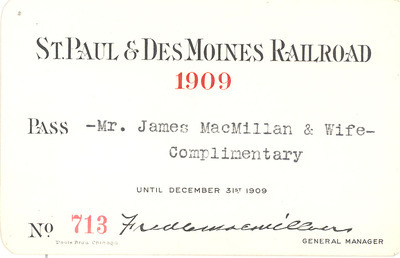 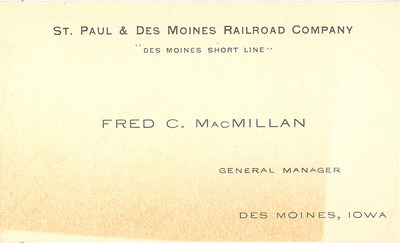 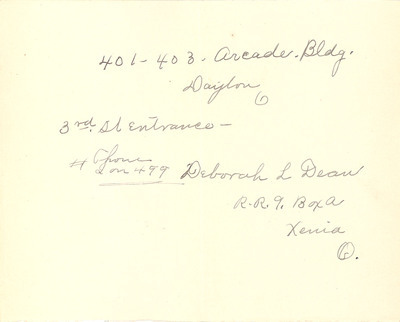 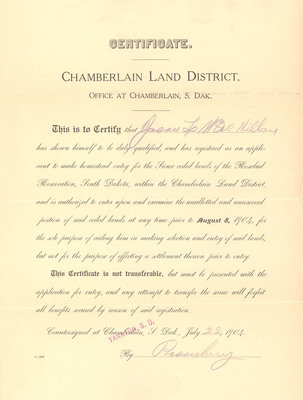 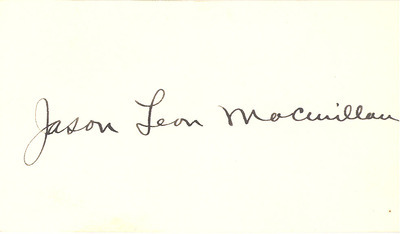 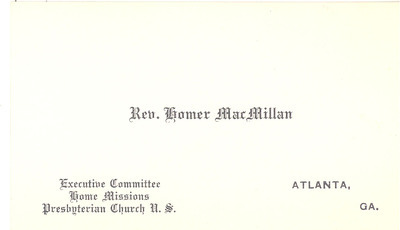 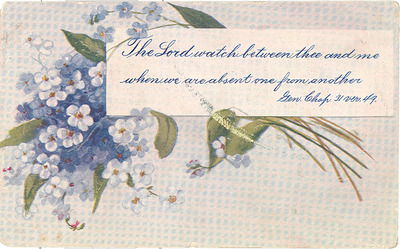 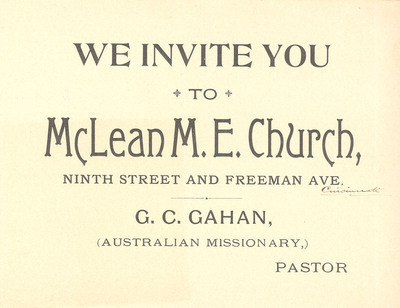 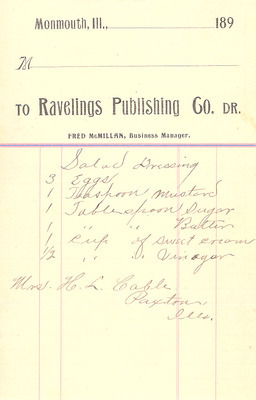 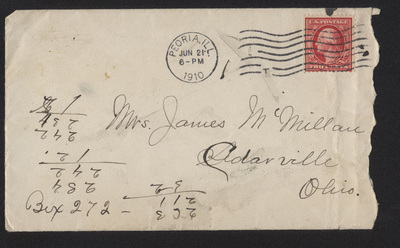 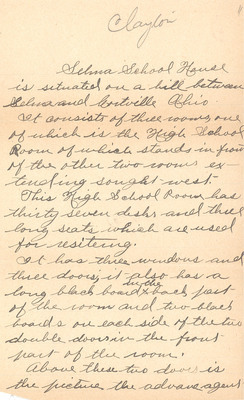 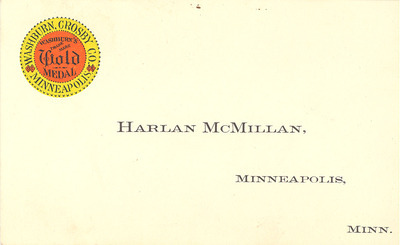 Letter addressed to Mrs. James McMillan, Cedarville, Ohio, postmarked in Peoria, Illinois, on June 21, 1910. 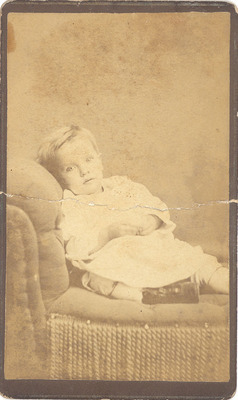 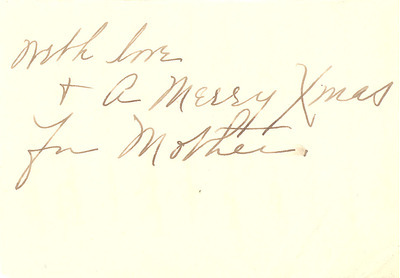 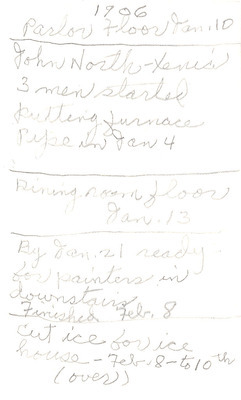 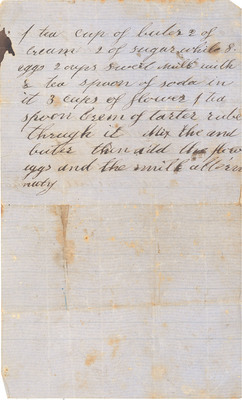 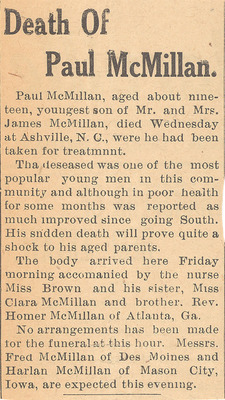 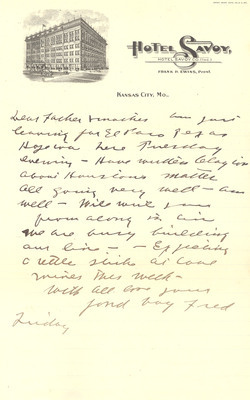 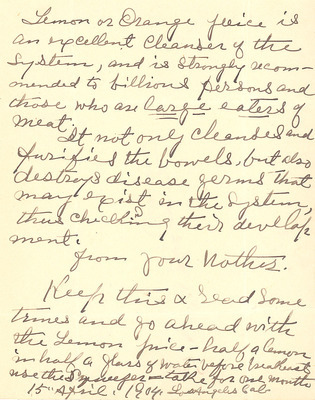 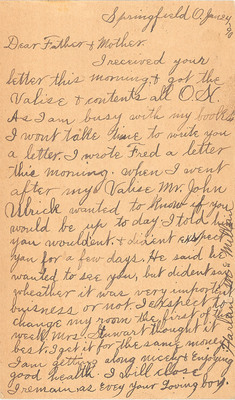 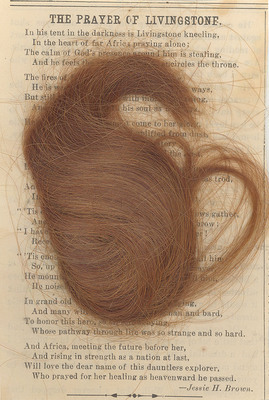 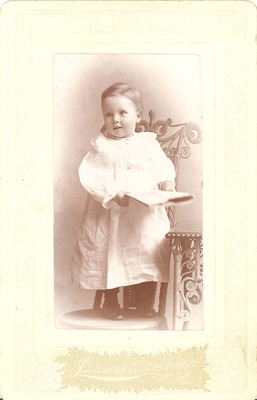 The letter is from someone named Anna expressing condolences on the death of James's and Martha's son, Paul McMillan. 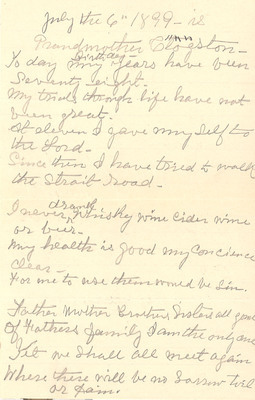 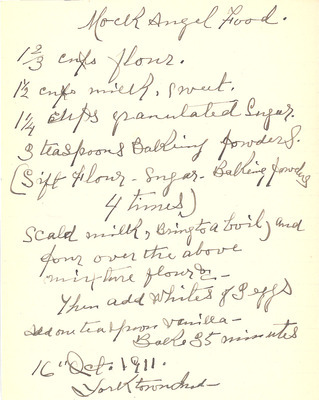 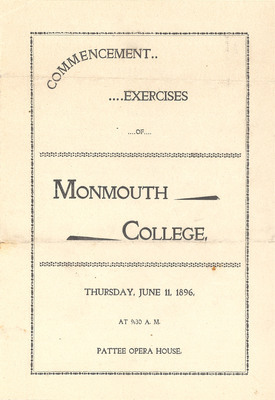 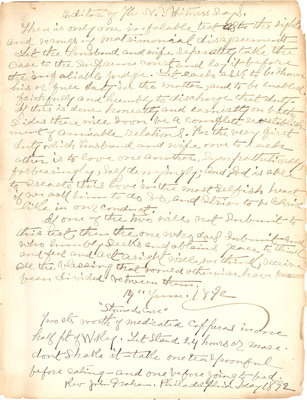 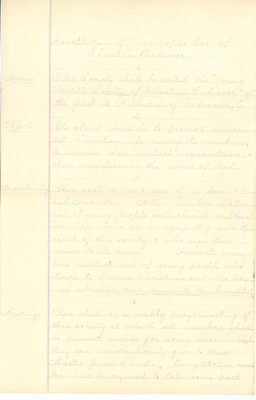 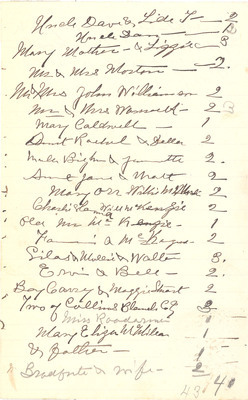 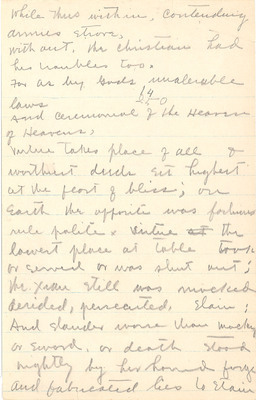 Handwritten constitution for the "Young People’s Society of Christian Endeavor of the first R.P. 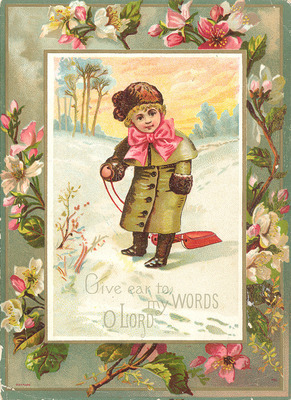 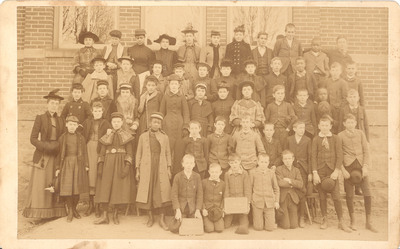 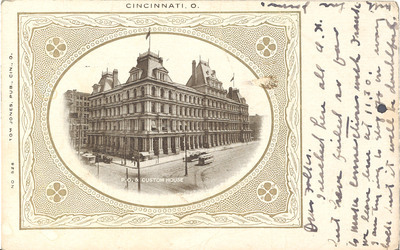 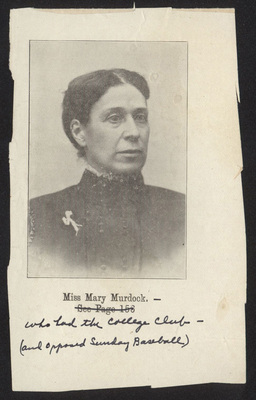 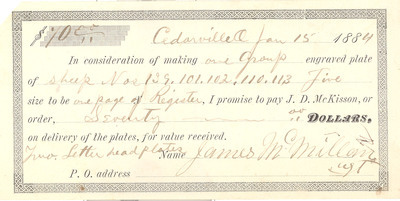 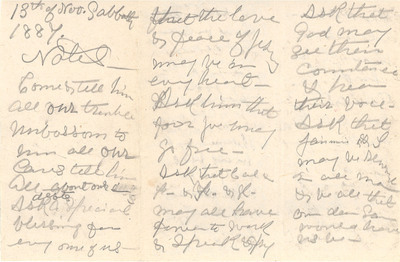 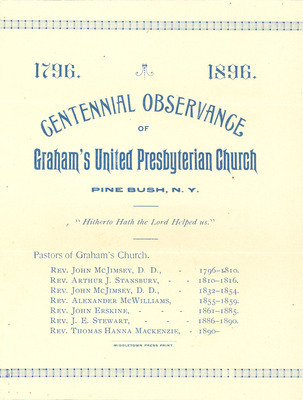 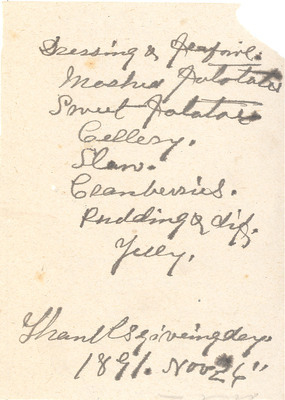 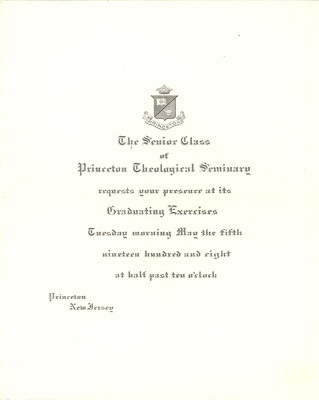 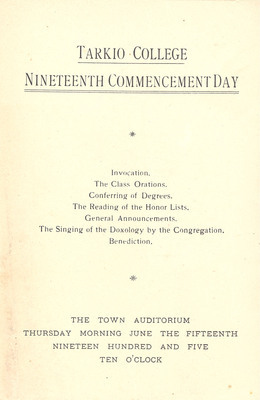 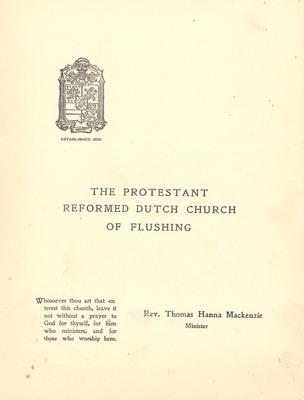 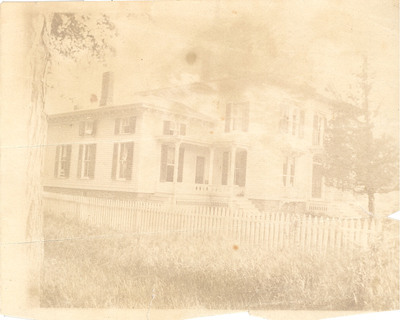 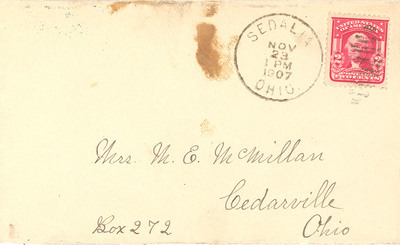 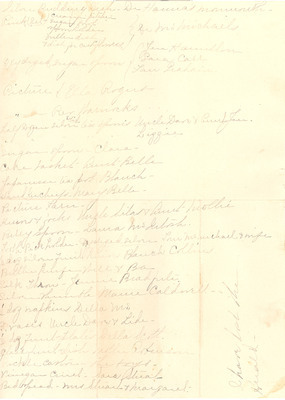 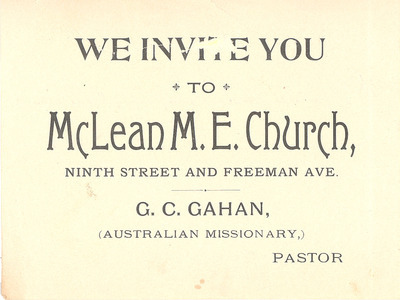 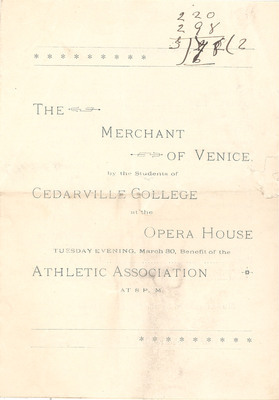 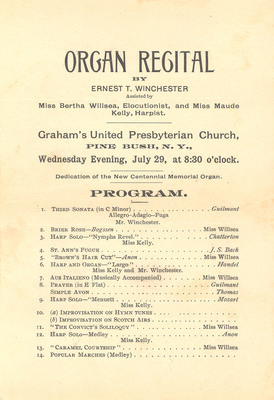 church of Cedarville, O"
Envelope (front only) addressed to Mrs. M.E. 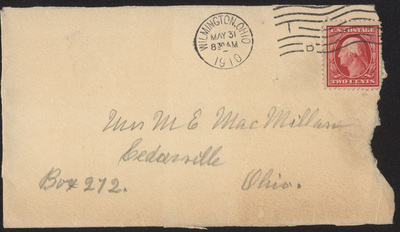 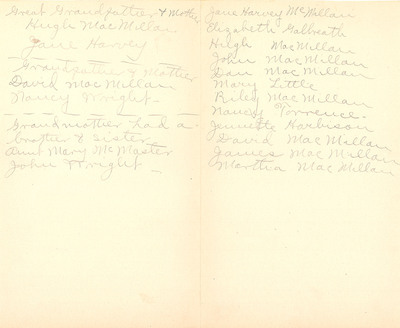 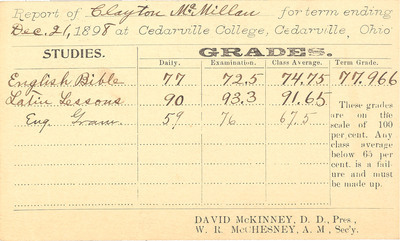 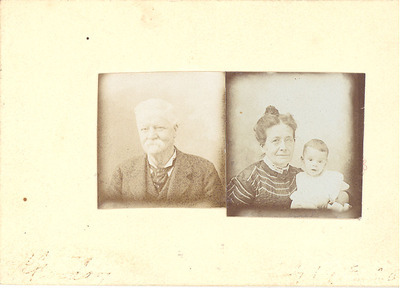 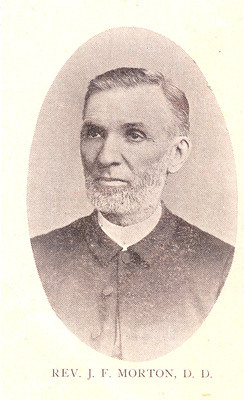 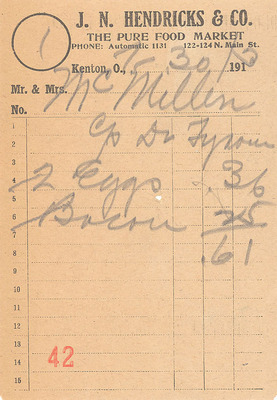 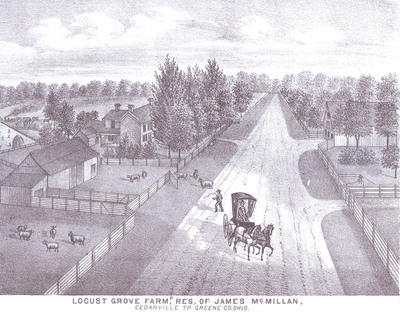 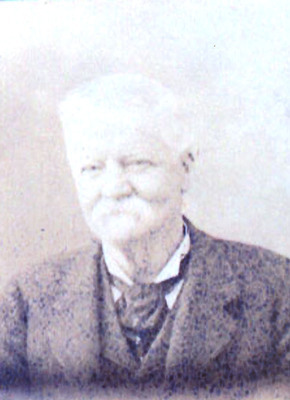 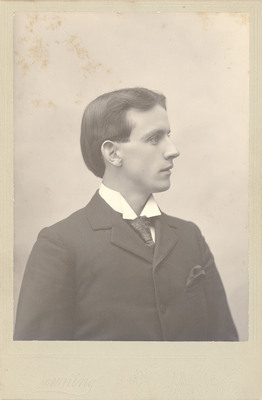 MacMillan, Box 272, Cedarville, Ohio. 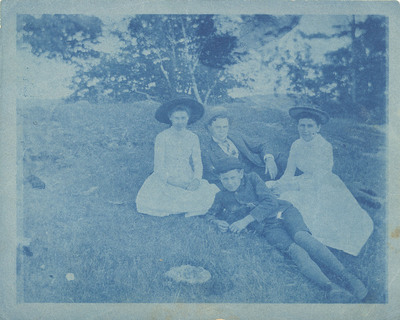 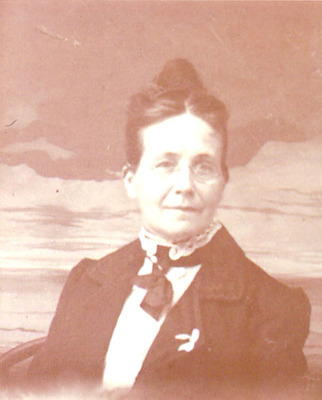 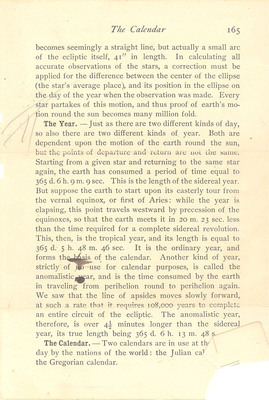 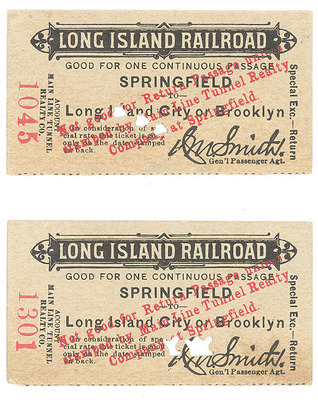 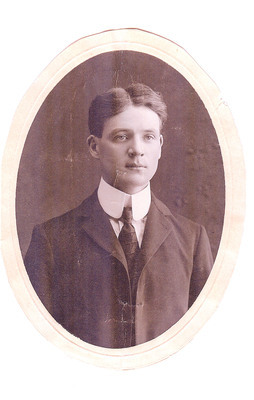 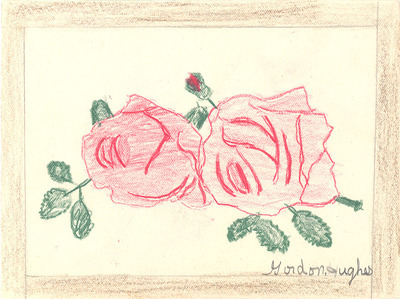 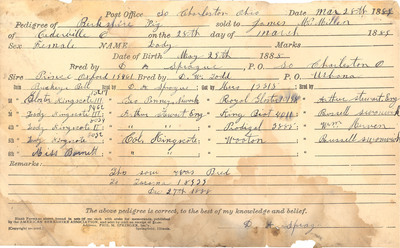 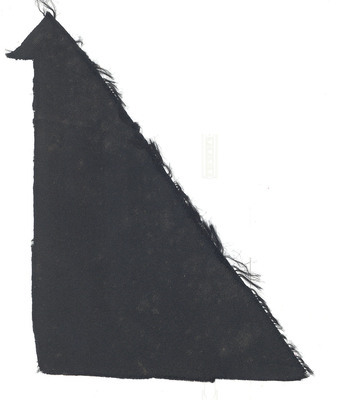 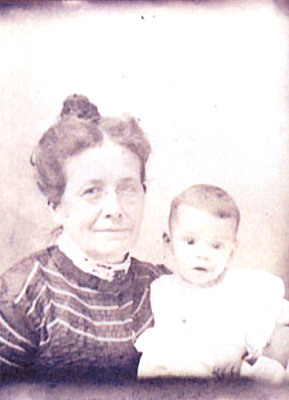 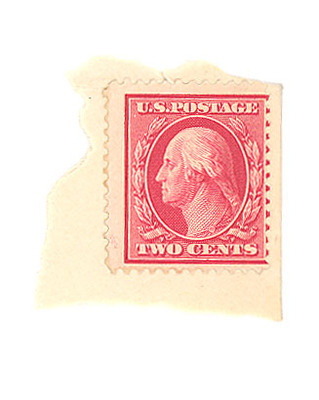 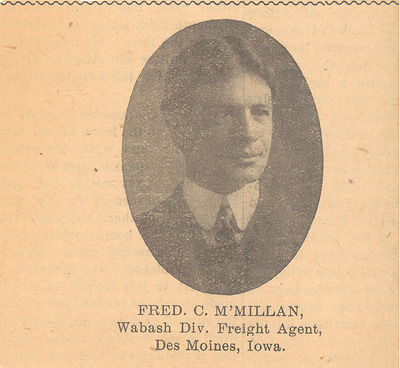 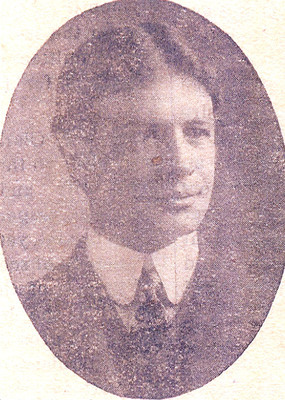 The envelope was postmarked on May 31, 1910, in Wilmington, Ohio.